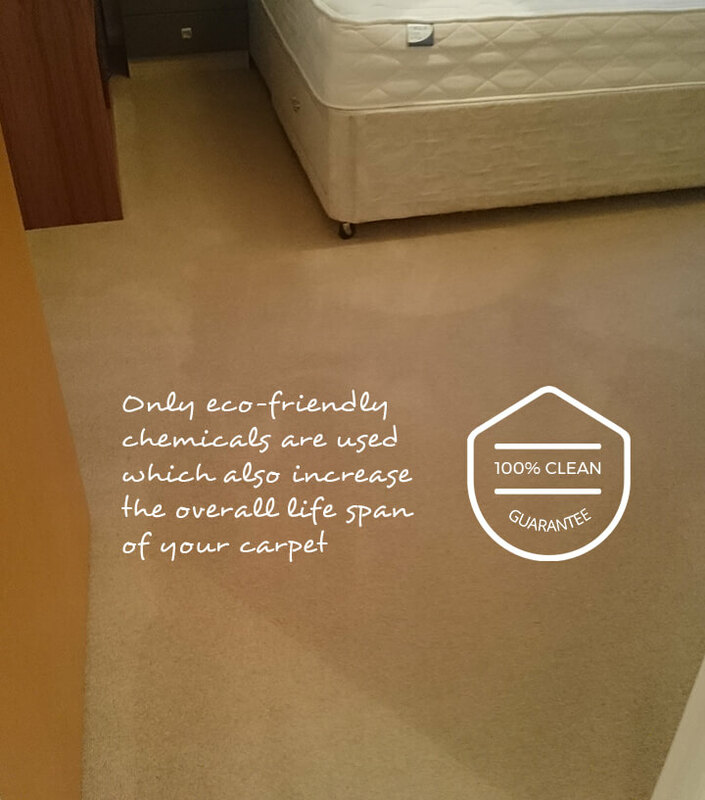 Carpet cleaning in your home or office is one of the most difficult things to achieve. With so much to do and so little time to do it in, finding the best way in which to clean them can often be a chore. Rather than simply settling for an unclean carpets, Eva Cleaners can make sure that you get the full benefit of expert services whenever you need them. Whatever it is that you need cleaning, finding out how much the professionals can help can make a huge difference to the carpets itself and how much cleaner it can be. To take the first step towards a cleaner ones in Outside London, all you need to do is to call us for a free quote, but what exactly is on offer for those looking for cleaning outside of the M25 and how exactly can it get it clean? While there might be a great many places to live, it can be easy to overlook the large amount of amazing locations which exist outside of the capital city. Choosing to live in one of these locations can mean that you have access to all of the amazing benefits of the city, but without the expense or the hassle of having to live in the city itself. With large urban centres and small country towns, the amount of possibilities Outside London can be huge. But as well as living in these locations, you will want to make sure that you have access to the same carpet cleaning services and the same benefits which are available to those living in the Greater London area. One of the most important of these is finding a great service. For those who are living in Luton or Reading, our cleaning company is here to make sure that you have access to the best in expertise and experience while still making sure to keep the price down. In terms of services, there is no better equipped company to deal with your needs. One of the most useful options we offer is cleaning. If you are in Ayelsbury, for example, and have recently discovered a large stain right in the centre of your carpet, you might have no idea who you can call. There is no longer any need to worry. We have spent years in the industry and there is not a single stain or mark which we have not dealt with. 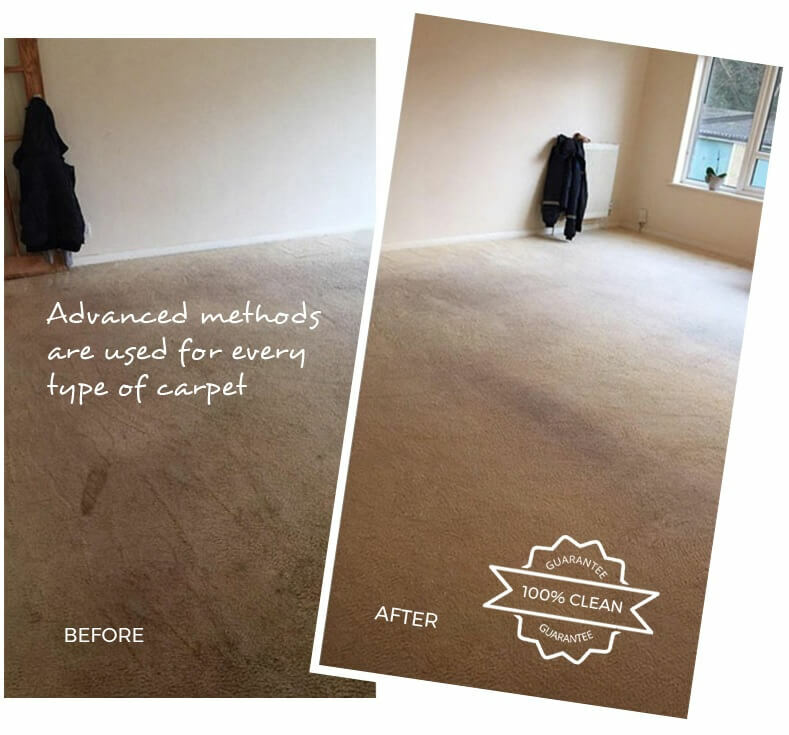 Stain removal is a specialist subject, so whether you are looking to get great carpet, our Outside London team is always on hand to ensure that your home is clean and stain free at all time. But what about regular cleaning? The cleaning is one of those chores which can often take up a huge amount of your week and can mean that you are left struggling trying to find the best way in which to balance work, social commitments and family matters with the need to vacuuming and cleaning. Thankfully, our Outside London company is here to make sure that you can get that time back. Not only will you have more time in which to get your life underway, our expertise means that we are able to offer efficient and effective solutions which dramatically reduce the time which needs to be put aside for cleaning. Forget About Your Worries! Hire Our Experts Today! But there are times when a simple clean is not enough. There are times when you will want to take advantage of the very best in deep cleaning and ensure that every inch of the carpet is as clean as it can possibly be. Our team can offer a wealth of carpet cleaning solutions which really make a difference in your home. 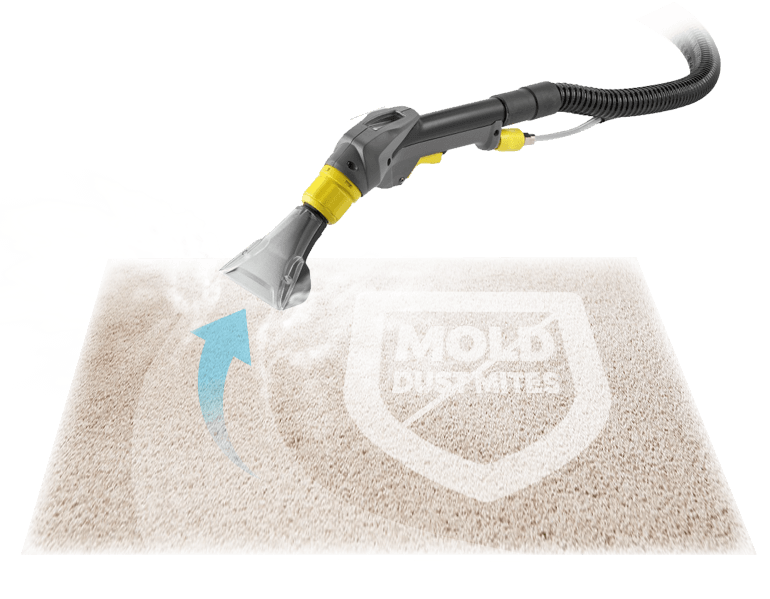 The deep cleaning option delivers cleaning which really makes a difference. But our carpet cleaning services are not just limited to homes and houses. Office cleaning is a huge part of what we offer and as more and more companies are beginning to move outside of the M25, cleaning services for these businesses are becoming increasingly important. When you are looking for professional carpet cleaning for your business, one of the most important factors is cost. That’s why we are always looking to save you and your company money and want to do our utmost to make sure that you are getting the most cost effective solution. Rather than settling for second best, our Outside London cleaning can deliver a service which will suit you, your company, your customers and your staff. For the best in cleaning when you find yourself outside of London, one call on 020 3409 1608 to our carpet cleaning company Eva Cleaners is all it takes to get you and your home back on track and to make sure that your carpets are as clean as possible. Outside London carpet cleaning is also increasingly important as more and more people look to move to and from the city. Renting on the outskirts of London is now hugely popular and for landlords that means making sure that every property is clean and ready for the new occupants. Getting carpets ready in time is a speciality of ours and our cleaning will surely impress you with the depth, speed and cost effective nature of the service. We are always focused on providing the best possible option for those looking to get their carpets as clean as possible. With this in mind, the ability to deliver top quality cleaning solutions is an important aspect of our cleaning company. 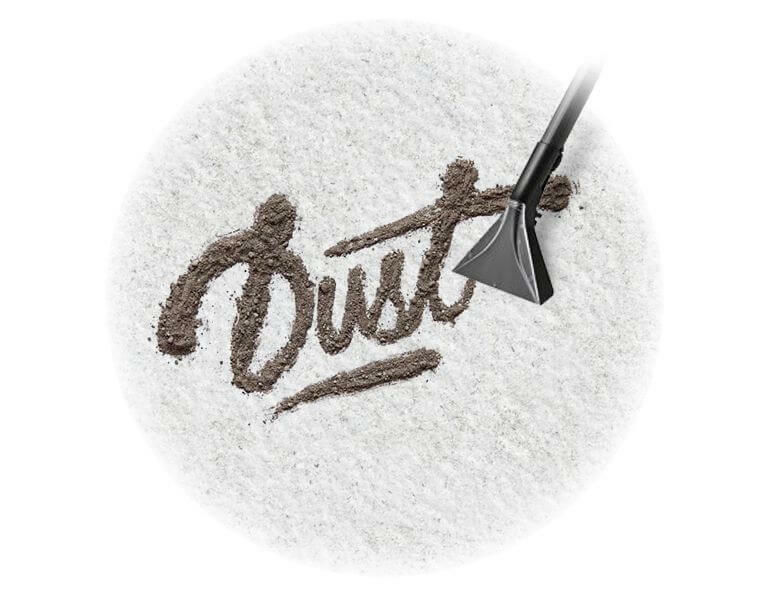 With our expertise, there will be no stain left in your home. With our abilities, there is no longer any need to worry about getting a property clean, quickly. If you would like to find more about our Outside London carpet cleaning and what we can do for you, call Eva Cleaners today on 020 3409 1608 for a free quote.